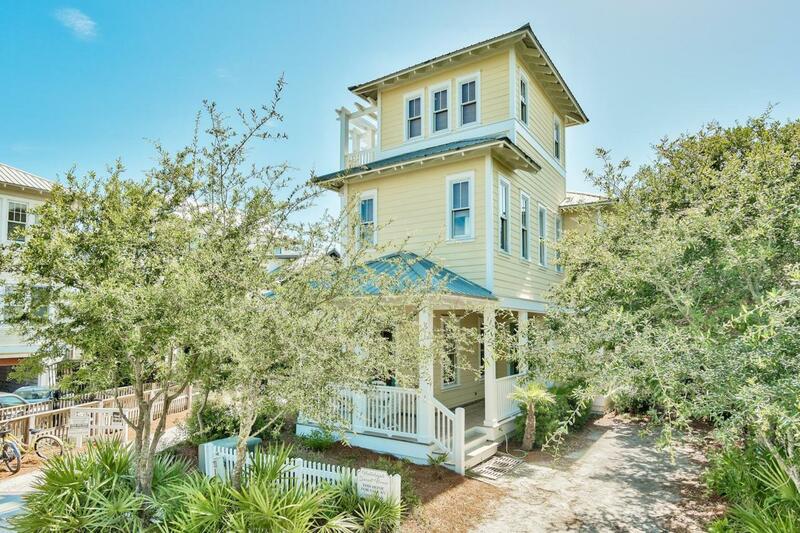 South of 30A in prime Seagrove Beach, this coastal cottage is just steps from the sugar white sands of the Gulf of Mexico. 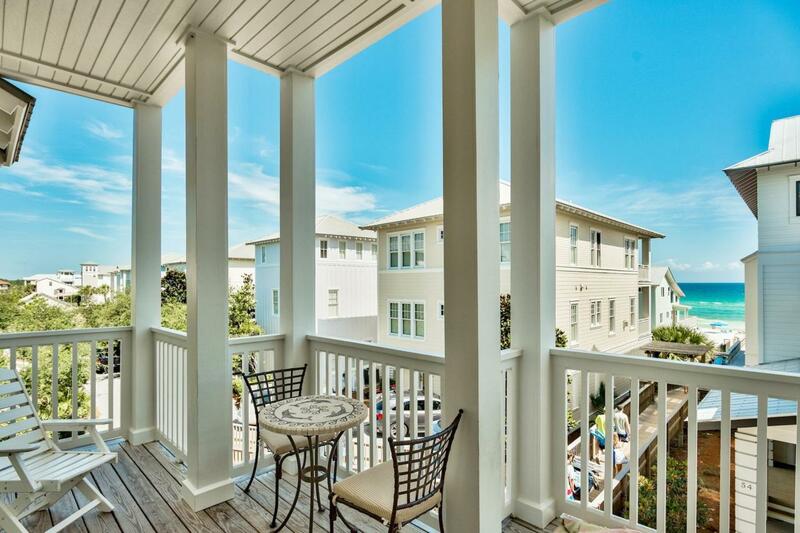 Summer's Edge is a picturesque neighborhood nestled between Seaside and Rosemary Beach with two community pools and deeded beach access. 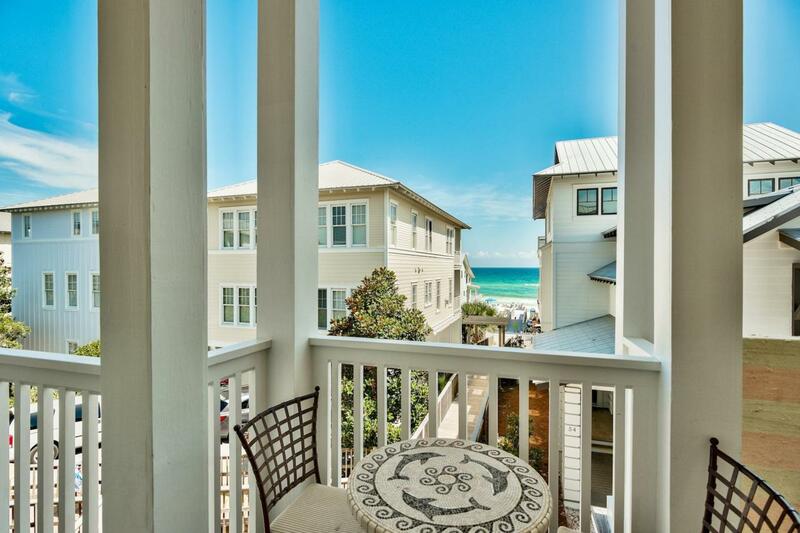 Enjoy stunning Gulf views from all 3 private decks of this professionally decorated home. The dual master suites offer privacy and ensuite baths. 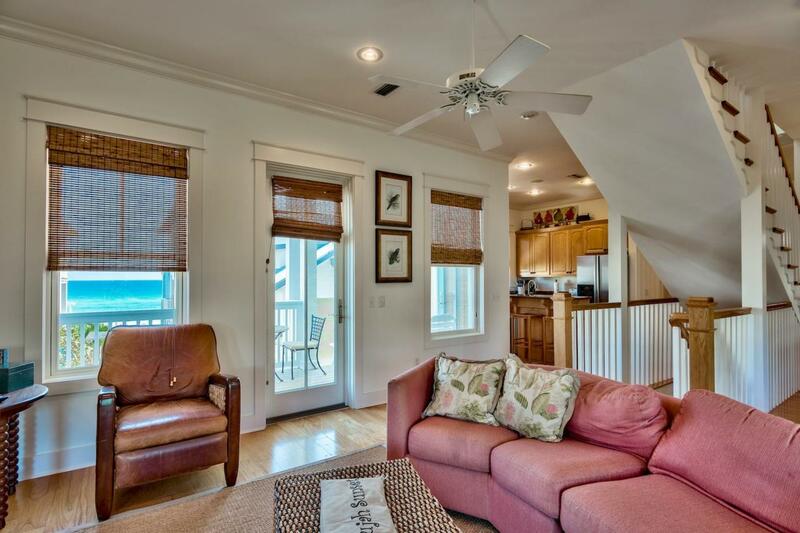 This home was built for beach life with bunk room, hardwood floors, outdoor shower and strong rental projections. Just 1.8 miles east of Seaside, you're minutes from shopping, restaurants and other activities. Enjoy the 30A bike paths, coastal dune lakes and state parks - not to mention walking out of your front door onto deeded beach access. It's everything you're looking for in a rentalproperty, second home, or primary residence!